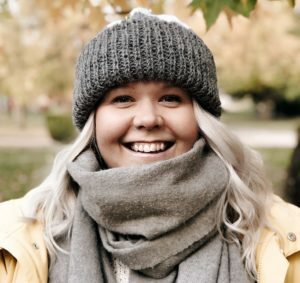 I’ve been living in Turku for five years now and I thought I’d share some of my all time favorite places! There’s been a lot of new restaurants opening during the spring and summer but sadly I haven’t had the time to visit any of them. Luckily I have found my number one go-to places whenever I feel like eating good food, drinking nice wines or just admiring the view. 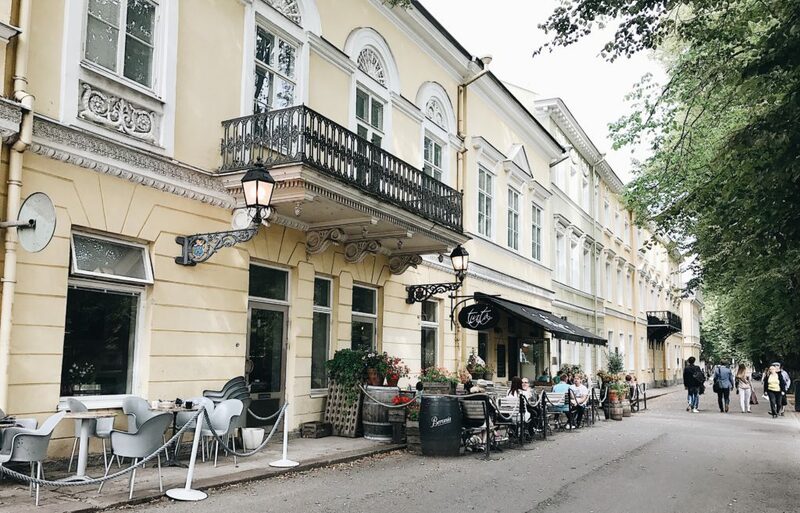 This restaurant, located by the Aura river in the city center, has definitely become one of my favorite restaurants in Turku. 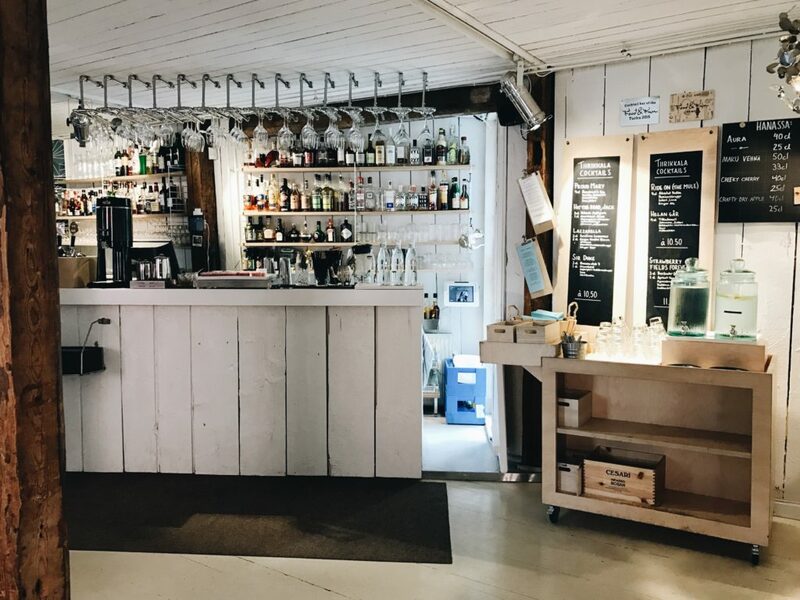 Whenever I feel like eating delicious pizza and drinking good wine in a beautiful environment (both inside the place and out on the terrace), I head to Tintå. They have plenty of other options too on their menu aside from the pizzas and during daytime they also serve a nice salad and soup lunch, yum! 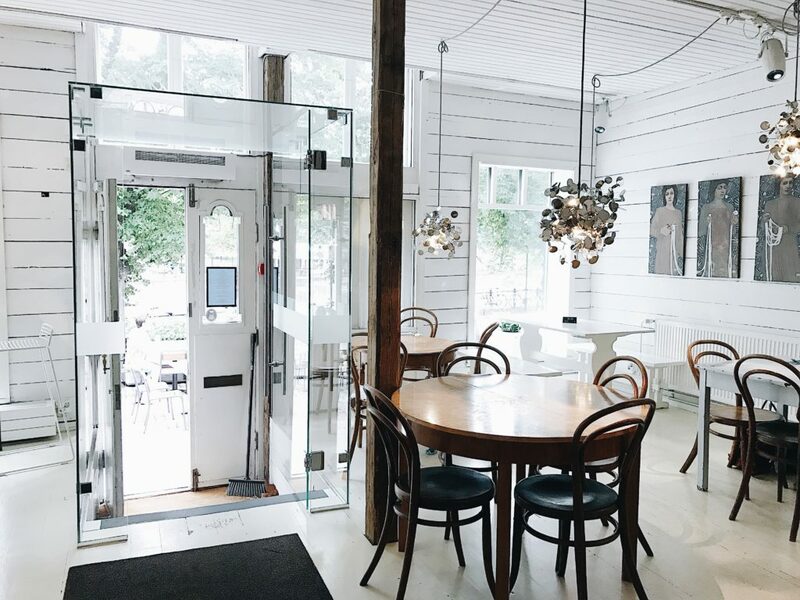 The interior design is definitely instagram friendly and the location by the river is a big plus in the summer. LOVE LOVE LOVE! Three words: cakes, cakes and more cakes! 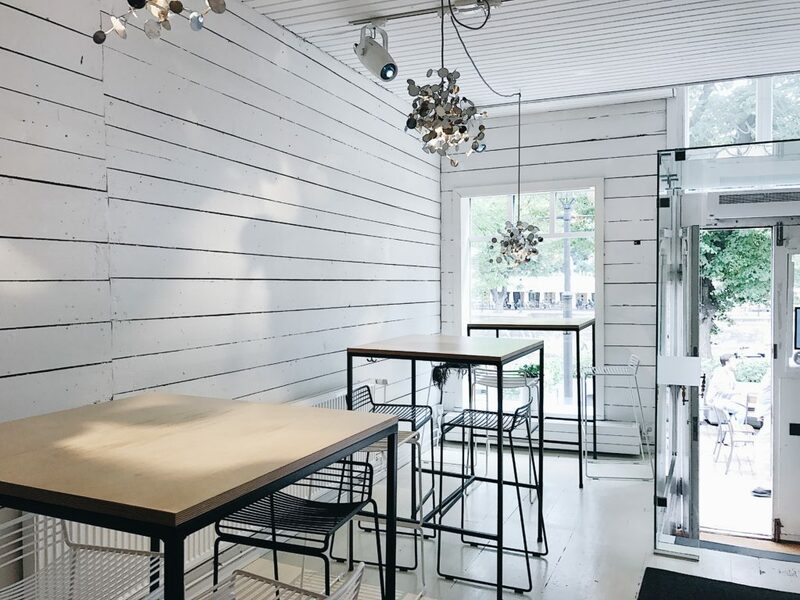 Gaggui is a small and cute café close to the center (on the route between the train station and the center so it makes the perfect first stop in Turku) and it’s definitely worth visiting if you’re craving for the best cakes and quality coffees. The owners have really put effort in the interior design here as well and one clever and funny detail is the cup plates which are actually different coloured tiles. You can also order fabulous cakes for all sorts of events here and the cakes are always uniquely made for each customer – sweet! 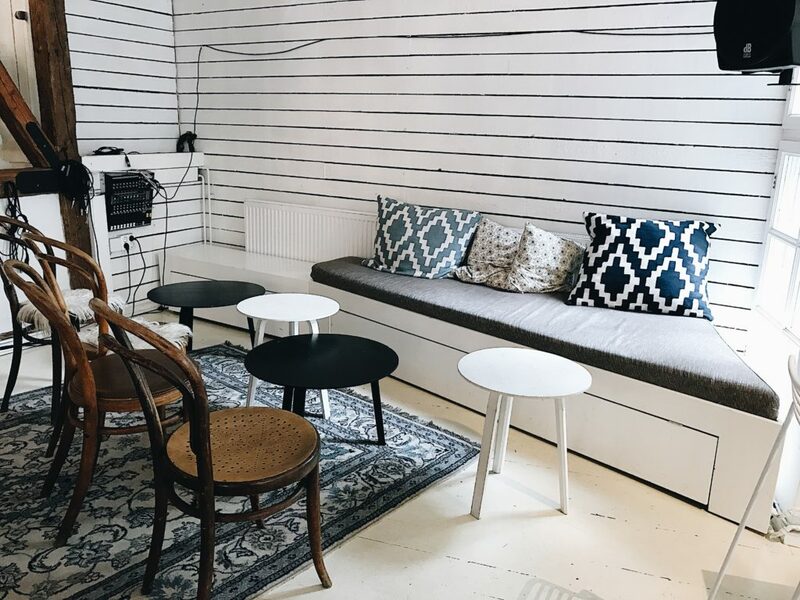 Situated by the river in an old wooden house, which used to be home for the Finnish design shop Artek, it’s the perfcect place for a cozy café. 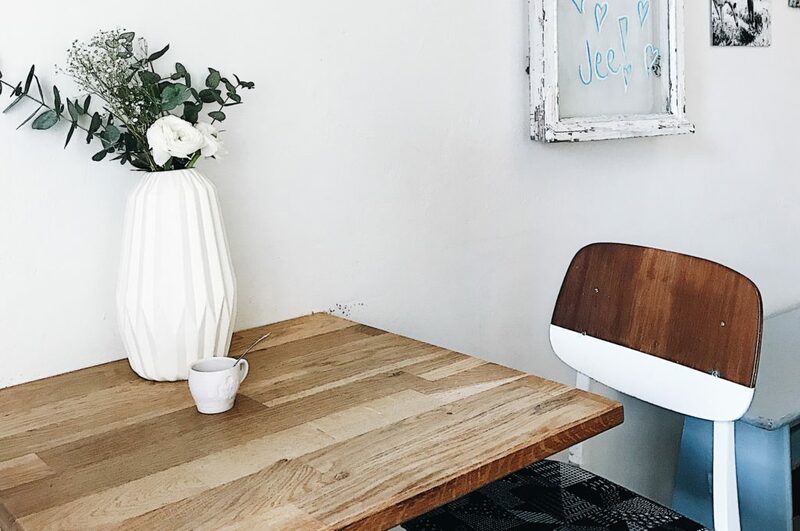 You’ll definitely enjoy your cup of coffee and a piece of cake as well as a dinner here surrounded by pretty lights, comfy pillows and beautiful white wooden floors. On weekends they often have artists performing in the evening and during daytime they serve a tasty brunch plate after which you can happily crawl back home (food coma guaranteed). Ladies and gentlemen, this one’s a true classic! They have won the barista of the year award for seven times and when you visit the café you’ll understand perfectly why. The coffee is excellent and they also sell the products from Turun Kahvipaahtimo, a coffee roastery in Turku. There’s always a changing art exhibition as well, so you’ll always have something interesting and fun to look at while you’re enjoying your coffee (also good for first dates for a few reasons: 1. if you run out of things to talk about you can always talk about art and 2. if you get tired of your date’s face you can admire the paintings instead). They also have the best croissants in town! 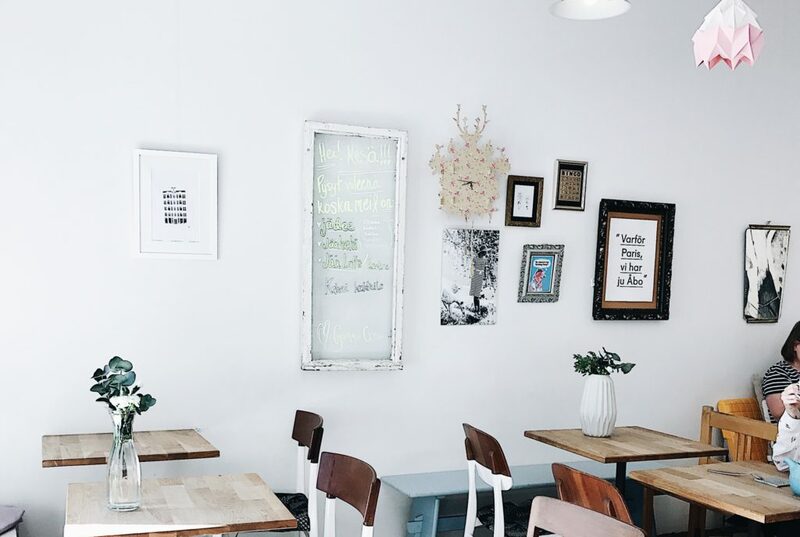 A restaurant in an old pink house – yes please! 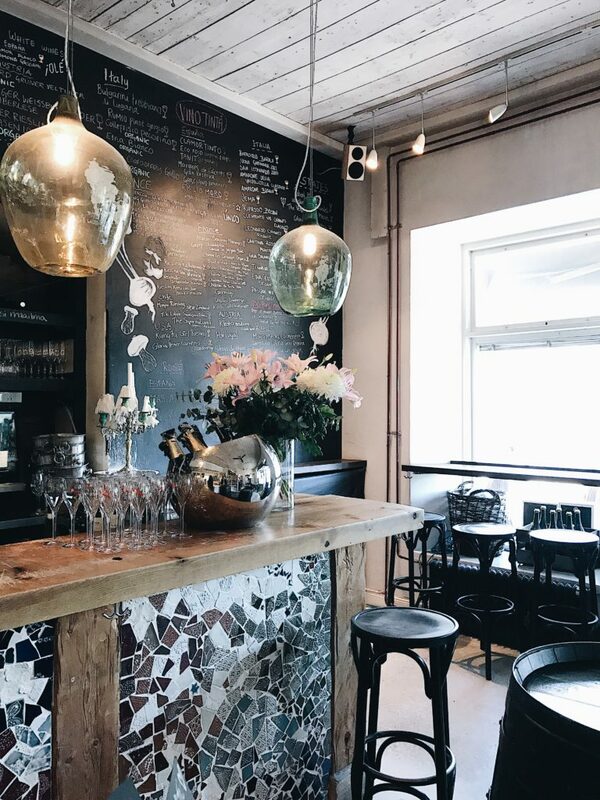 I had my very first three course menu in Ekblom and have been going back time after time ever since. You know why? Because the food is just F A B U L O U S and they also have an amazing wine and cocktail list. This restaurant is, yet again, located by the river (to everyone’s surprise…) and you can enjoy life both indoors and out on the terrace. On weekdays they serve lunch as well so it’s the perfect place for both lunch and dinner dates. Head here if you’re looking for that special something to keep your life luxurious!